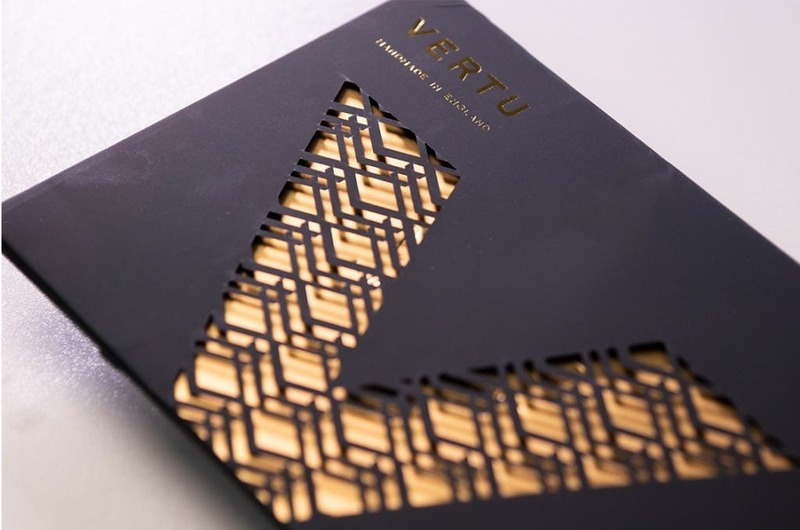 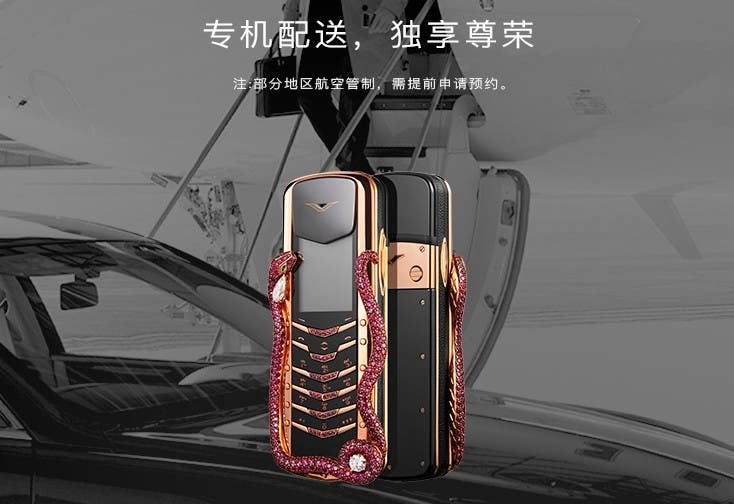 Now Chinese-owned luxury mobile phone maker — Vertu — have just launched their latest “flagship” — if not for the price — cellphone named SIGNATURE Cobra limited edition on the online shopping site Jingdong Mall. 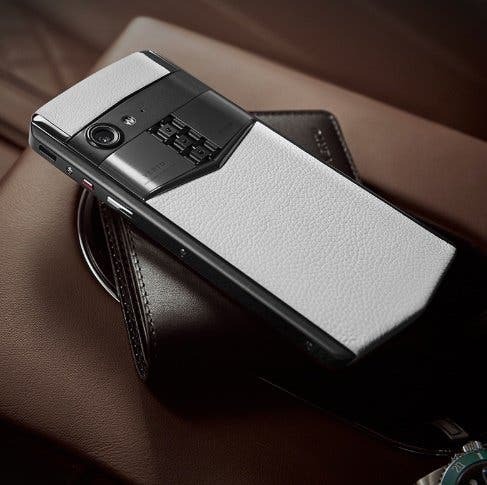 The Vertu SIGNATURE Cobra limited edition will be available in only 8 units of which just one will be sold in China. 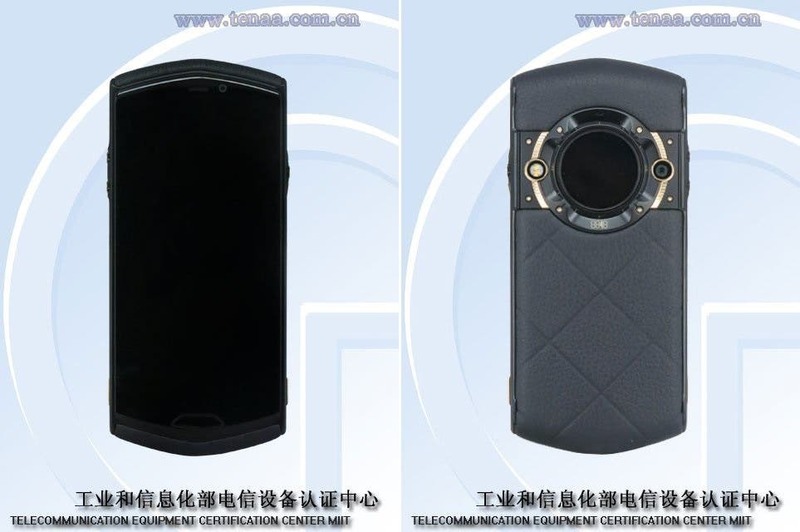 The cellphone — yes, because it’s not even “smart” — has been made by the French royal jewelry brand Boucheron and it’s based on the original Vertu SIGNATURE. 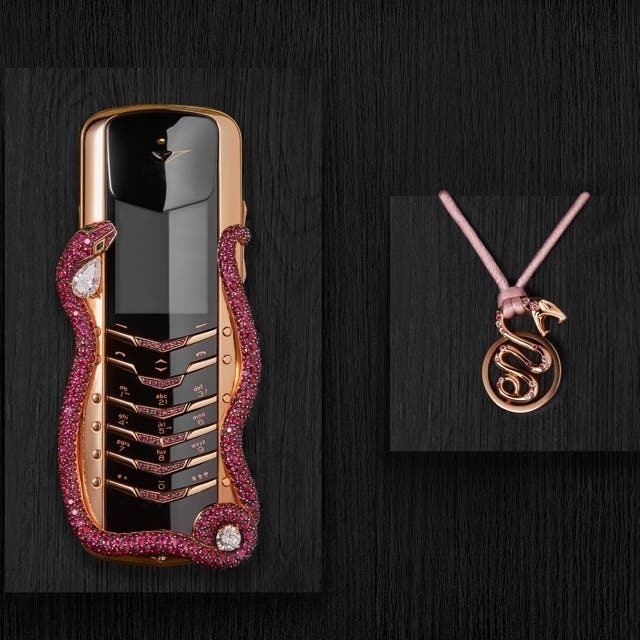 The phone integrates precisely cut gems and is created with a mosaic process. 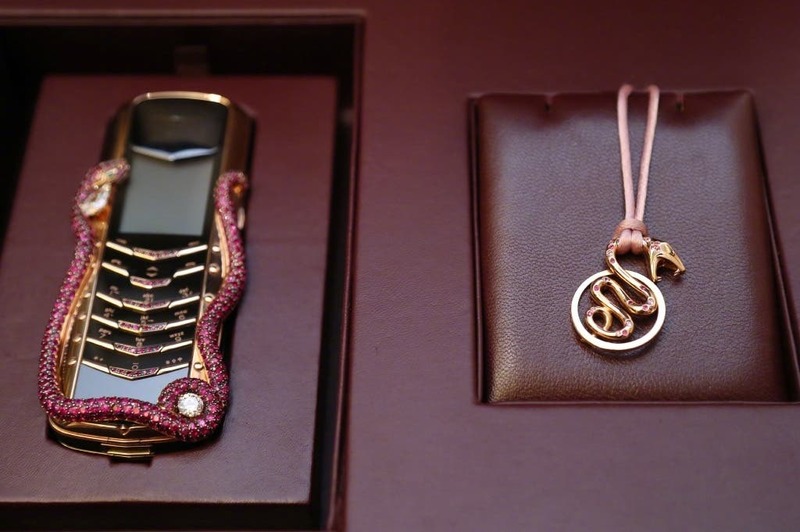 It’s body is crammed with 439 rubies which create the cobra shape, the eyes are instead composed of 2 emeralds. 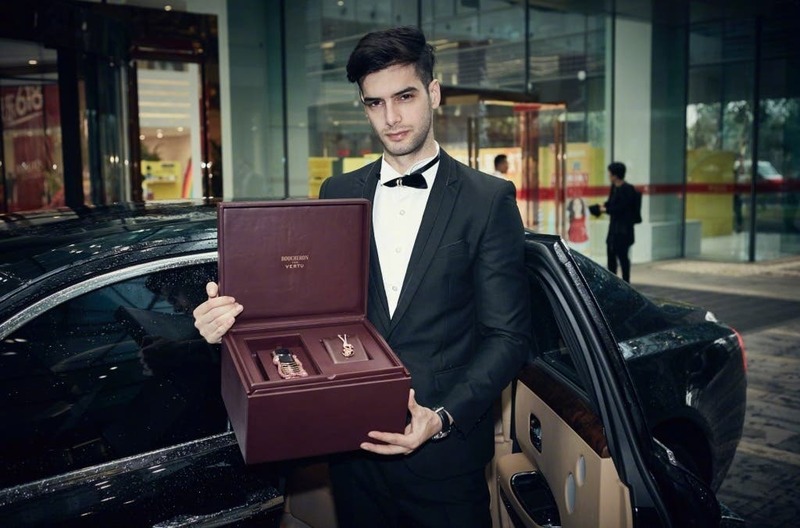 The SIGNATURE Cobra is made of 388 different parts and assembled in the UK by hand and now the best part: you need to leave a down payment of 1000 Yuan ($145), then when you pay the full 2.47 million Yuan price (about $360K), you can get it delivered by helicopter, just make sure your area’s air traffic allows that. 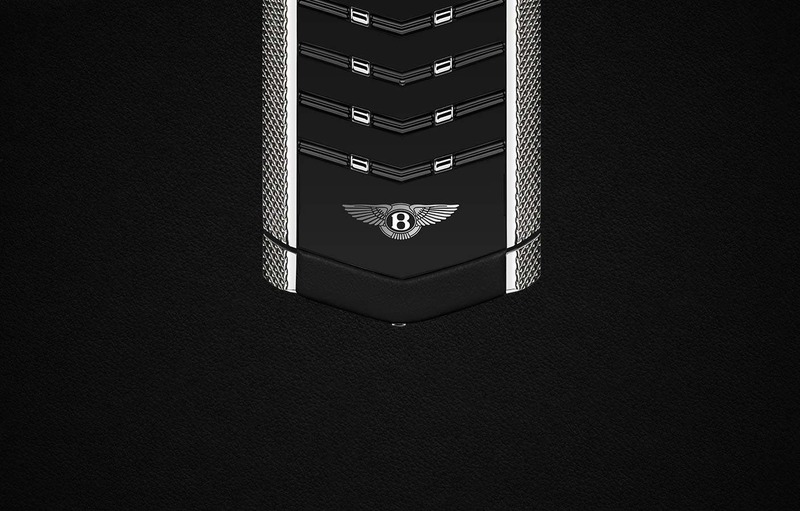 As far as specs go, they don’t really matter, do they?